Last August I met this adorable 7-week-old puppy named Lucy; later that summer I stepped up to co-fostered her with another friend and this Sunday (nearly a year to date) I got to meet the new and bigger Lucy. She’s taller than I remember her, but she’s the same playful and sweet Lucy I loved. It is completely satisfying to see a rescue dachshund that you helped (even in the smallest ways) living happily ever after. Lucy’s human reminded me Sunday that if it wasn’t for this website and our pictures that she might not have even thought to consider Lucy, but now… they can’t imagine their life without her. 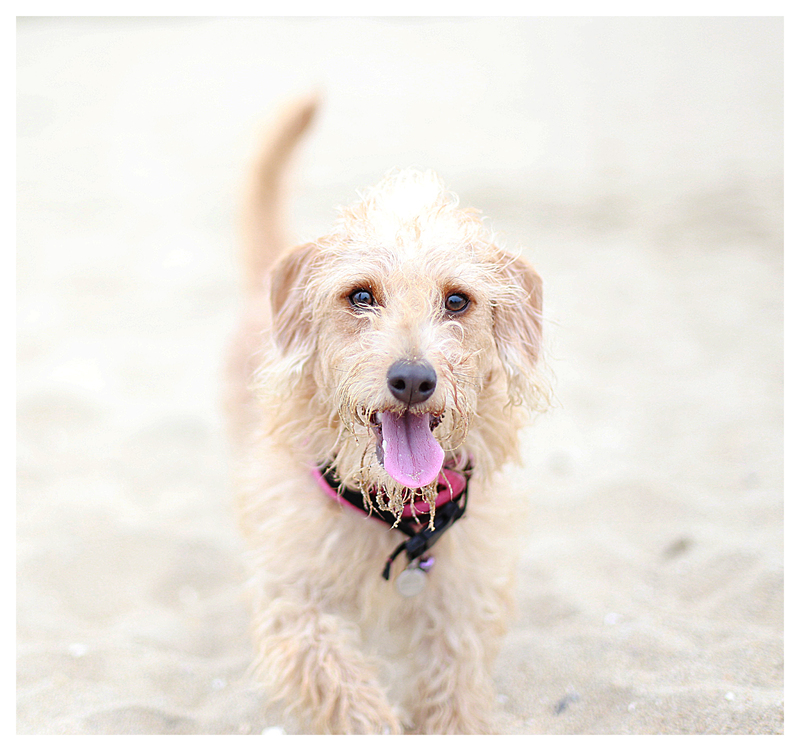 I love a happy ending, and I think Lucy is thriving in her new home which makes my heart burst with joy. I also think it’s rather poetic that nearly a year later I’m fostering another doxie puppy: Lily. Both dachshunds were saved by Dachshund Rescue & Placement. 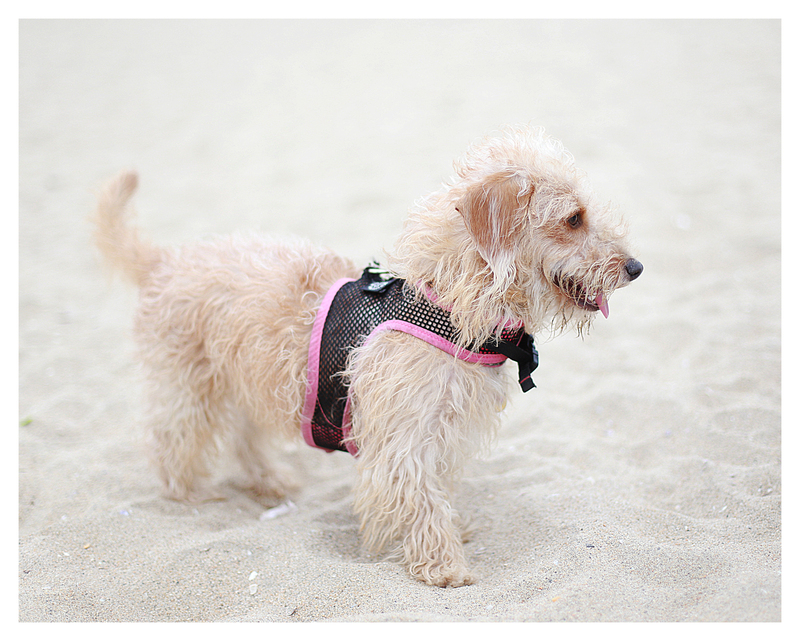 This entry was posted in Rescue and tagged #dachshund, #rescue, doxies. Bookmark the permalink. SHE IS BEAUTIFUL…DOES SHE HAVE A HOME ? She looks so very happy. I am looking for one to foster or adopt but I am in Pensacola, FL.